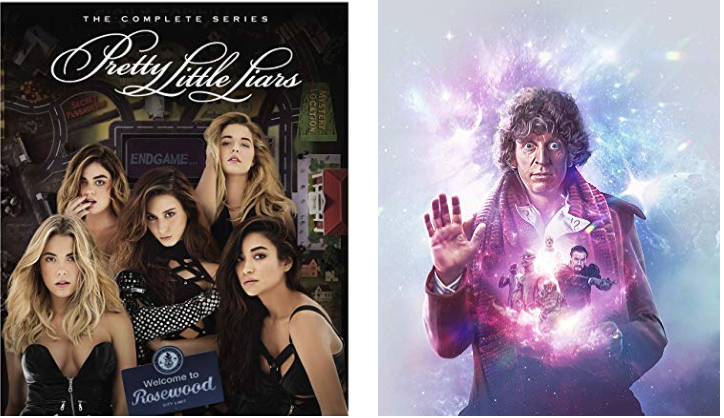 Save 37% on Pretty Little Liars: The Complete Series, today for $64.99, (list price $103.92, save $38.93). Save 30% on Doctor Who: Tom Baker Complete Seventh Season [Blu-ray], today for $61.24, (list price $87.48, save $26.24). This title will be released on March 19, 2019. Pre-order now.